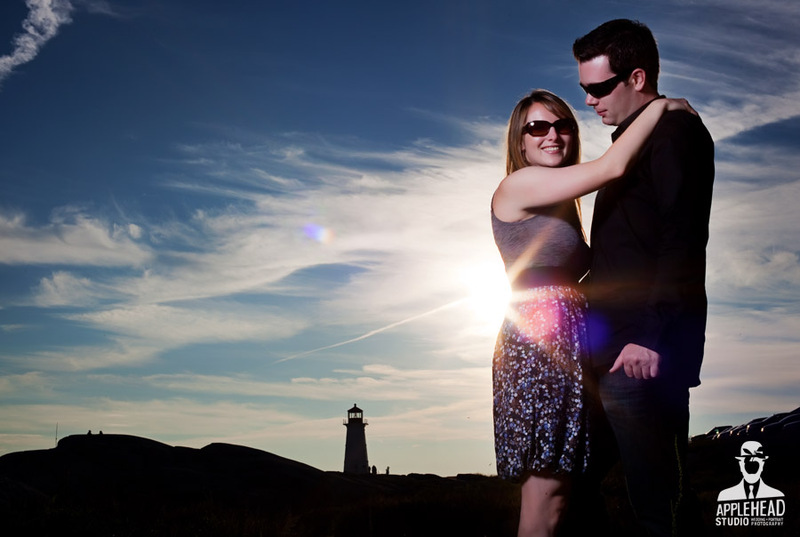 an engagement session at Peggy’s Cove with Shawn + Terra ended in a horrible twist of fate. 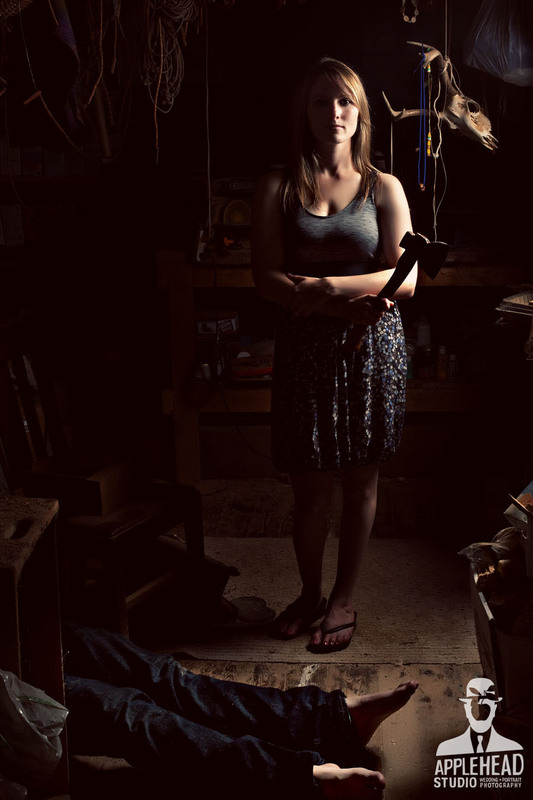 Shawn suggested a Trash the Dress session after the wedding and Terra…well she found an axe in Peter’s fish house. Liam, another great set. I really like the second black and white image. Terra you look fabulous. Can’t wait to see what Liam has you do on your wedding day. Congrats to you and Shawn. The master strikes again!! awesome concept. Terrbear, you look waaaay too natural holding that knife. Tough break Shawn. Imagine my shock to find out that you axed my brother! Here I thought you were a sweet Caper…bragging to Jeff about you and the family. Well well…I should have known that something was just a little too perfect. Cheers-Great concept guys! Certainly a shocker for 4:30am…lol. So crazy! I used to ski race with these two at Martock like 15 years ago. Who knew it would lead to this! Congrats guys! Great photos. Shawn/Tera, unreal pics. Congrates, you definatly went with the best. I love this shot you guys take awesome pictures and would love to help promote you on my website. This shot is the type of shot we want for our logo. 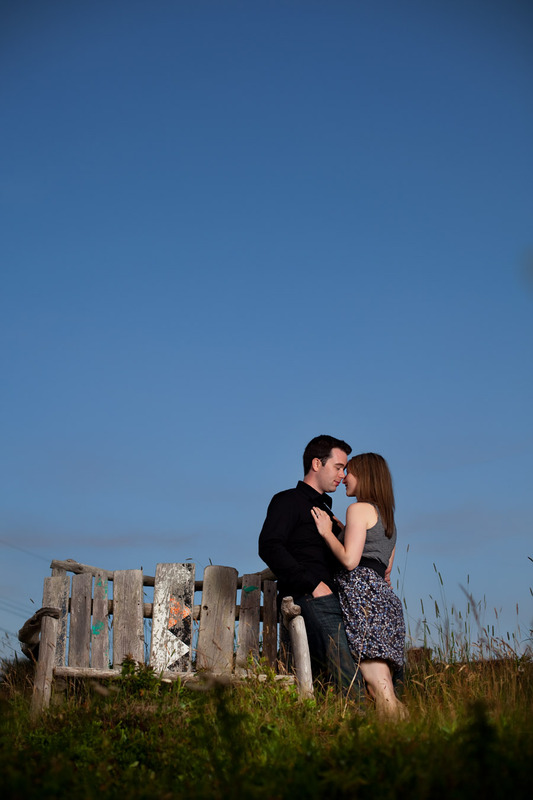 Love your website and seeing how creative and outside the box you are shows true style. 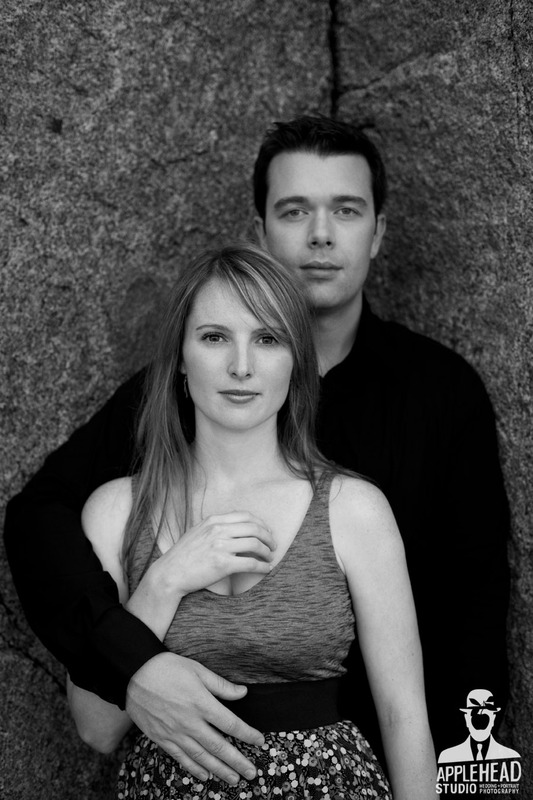 Our site is http://www.nsdating.com a place where couples meet and hopefully turn to you for their wedding day pictures.